Disability advocates and the state of Colorado reached agreement last month in a legal battle over the long wait times for court-ordered mental health competency proceedings. A Consent Decree was entered into as a result of a lawsuit against the state by Disability Law Colorado. A bill introduced this Session creates alignment with the Consent Decree’s competency proceeding requirements and helps the state avoid violations and penalties. Entitled, “Actions Related to Competency To Proceed,” Senate Bill 19-223, is a revised version of a competency bill that failed to pass in the 2018 Session. 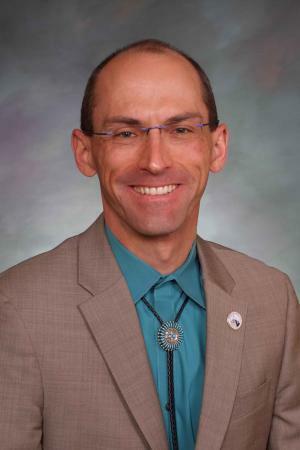 The bill’s sponsor, State Representative Mike Weissman, says the 2019 version has bipartisan support and has been worked on extensively over the past year. He is optimistic that it will win passage this year. Last year, nearly one thousand cases of abuse against at-risk adults were reported in Colorado. In Denver, police report over a 200% increase in these types of crimes. Adult Protective Services estimate for every report of abuse against an at-risk adult, many more cases go unreported. 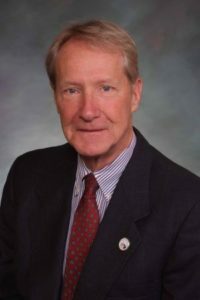 A Colorado legislator has introduced a bill to strengthen efforts to decrease crimes against at-risk adults. 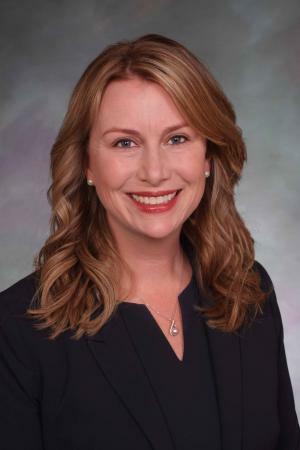 Senator Jessie Danielson is sponsoring Senate Bill 19-172 which makes it a Class 6 Felony to unlawfully confine an at-risk adult and a Class 1 Misdemeanor to unlawfully abandon an at-risk adult. Senator Danielson says this bill will cut down on this type of abuse of the most vulnerable Coloradans. It is estimated that the incidence of mental illness among prison inmates is three times more prevalent than in the general population. Nationally, more than a third of inmates are reported to suffer from some form of mental illness. Colorado statistics reflect nearly 40 per cent of the state’s inmates are in need of mental health intervention. A package of bills is being introduced this Session to address the issue of competency for individuals with mental illness in the criminal justice system. Senator Pete Lee, Chair of the Senate Judiciary Committee, has been one of the architects of the bills. He says the goal is to establish a protocol where individuals in need of mental health care are identified and expediently moved out of the criminal justice system into community treatment care programs.